On 02/08/2019, the subject depicted in the attached photo attempted to gain entry into two separate residences in Deltona by using force and displaying a black handgun. The attached photo of the vehicle is believed to be involved. The vehicle is a gray or silver colored Toyota Avalon, possibly a 2010 year model. 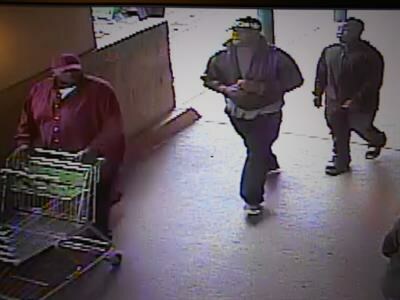 The 3 suspects are wanted in connection with a "distraction theft" at Publix Market in Deltona. 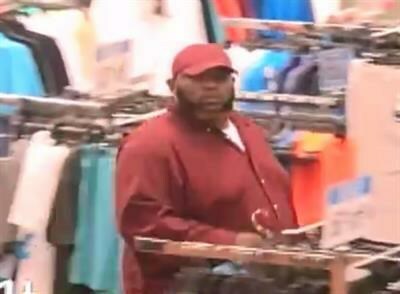 The victim's wallet was taken from her purse which was in her shopping cart. Credit cards from inside the purse were later used to make fraudulent purchases at Walmart and Bealls in Orange City. 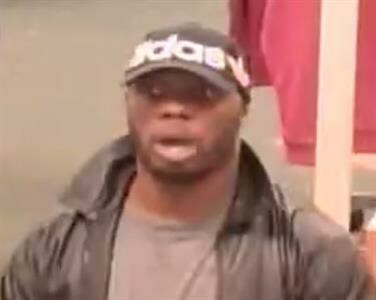 If you know the identity of these suspects, please contact Crime Stoppers via this website, the P3 Mobile App or by calling 1-888-277-8477. You can remain anonymous and may be eligible for a cash reward. On 08/27/2018, the Port Orange Police Department responded to a home on Hatteras Drive and discovered the body of a deceased female. The victim suffered from multiple stab wounds and had been murdered. During their investigation, Port Orange Detectives developed a person of interest in the case and are seeking his whereabouts. 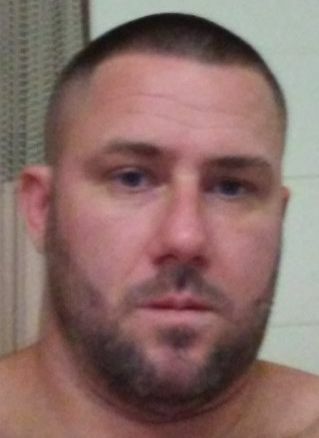 Thomas "Tommy" McMullen, Jr. is believed to be in East Volusia County. 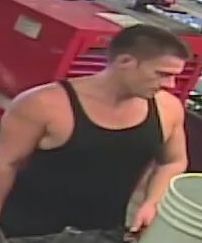 He is believed to be a narcotics user and may be frequenting the International Speedway Blvd area. Anyone with information regarding McMullen's location, or with any other information regarding this homicide, is asked to contact Crime Stoppers. Crime Stoppers will keep your identity anonymous and you could be eligible for a reward of up to $5,000.